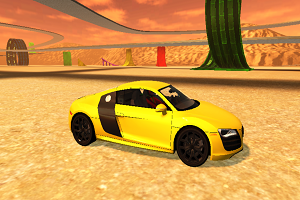 Ado Stunt Cars 3 is the newest of our 3d stunt car games. 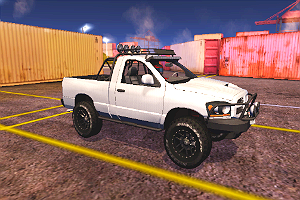 Choose from 3 different hard tracks with high quality cars and try to perform cool stunts. Each of the hot cars and trucks drive differently to test your stunt driving skills. All the stunt tracks have many cool ramps and loops for you to master!